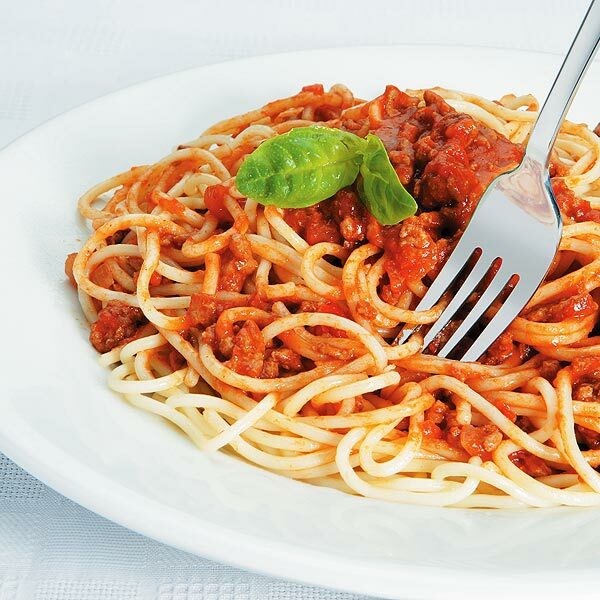 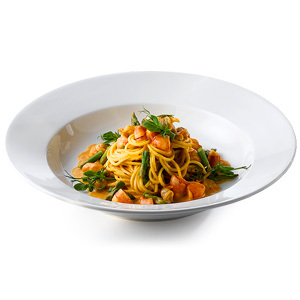 The Royal Genware Pasta Dish has an elegant wide rim for serving up a variety of pasta dishes. 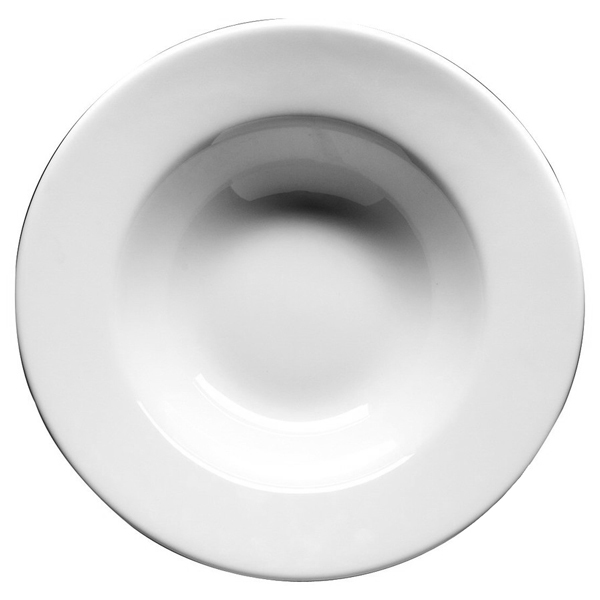 With a classic white appearance, this dish matches perfectly with similar porcelain tableware for the perfect dinner service. Suitable for domestic and commercial environments, these dishes feature a highly resistant porcelain glaze and chip resistant rolled rim.